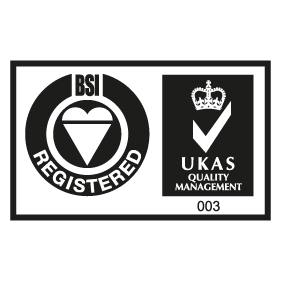 Ruggles & Jeffery Ltd have achieved re-certification to BS EN ISO 9001:2008 Quality Management System. This audit was completed by British Standards Institute as part of their continuing assessment of Ruggles & Jeffery Ltd. This audit included both office and systems based assessments as well as on-site assessments. With many strengths and best practice noted and with no non conformities identified during the audit, Peter Pitts from B.S.I. had no hesitation in recommending Ruggles & Jeffery Ltd for recertification.